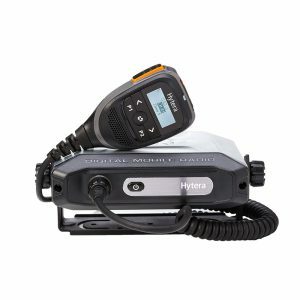 A Smart LTE Handheld which delivers an exceptional combination of rugged hardware, powerful software and broadband connectivity. 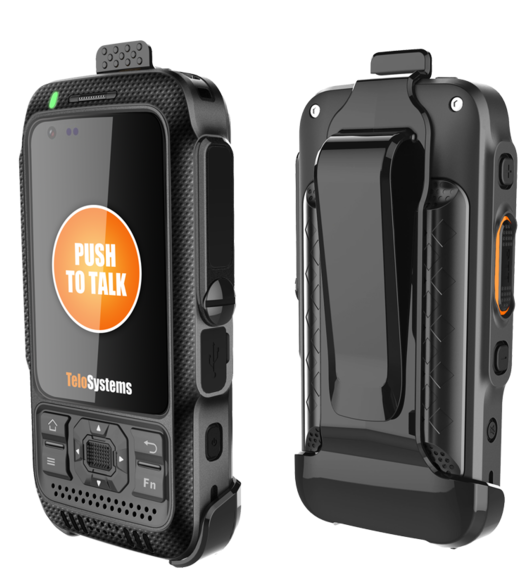 Push To Talk over Cellular (PTToC) LTE device for mobile workforce voice, text and location services. Supports GSM, 3G, 4G/LTE – bands 1, 3, 5, 7, 8, 20, 28. Safety in numbers. Communicate voice, messages or images with the whole team. Keep it private. Sensitive calls, messages and images can be sent to individuals over the secure cellular network. Combining group calling and GPS location with the convenience of GSM, 3G and 4G/LTE cellular network infrastructure makes the TE580 ideal for organisations focused on improving business efficiency and worker safety. No infrastructure overheads – works over cellular and WiFi. 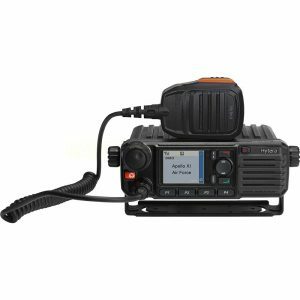 Operating on your choice of cellular network, the Telo TE580 simply needs a SIM card and a Push-to-Talk account, such as ChatterPTT, to be up and running in minutes. 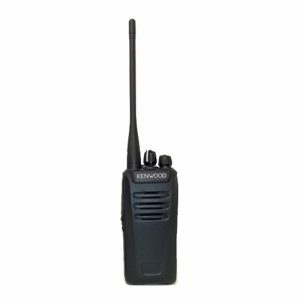 The device can also use WiFi networks when available to reduce operating costs.